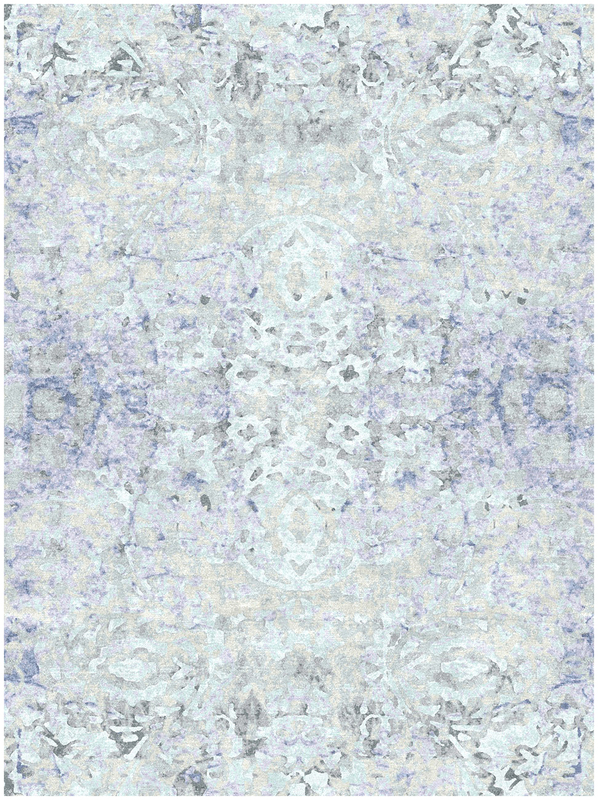 The abstract print of the Gray Blue rugs in design BR2 is a stunning addition to the Barca collection of luxurious contemporary rugs. 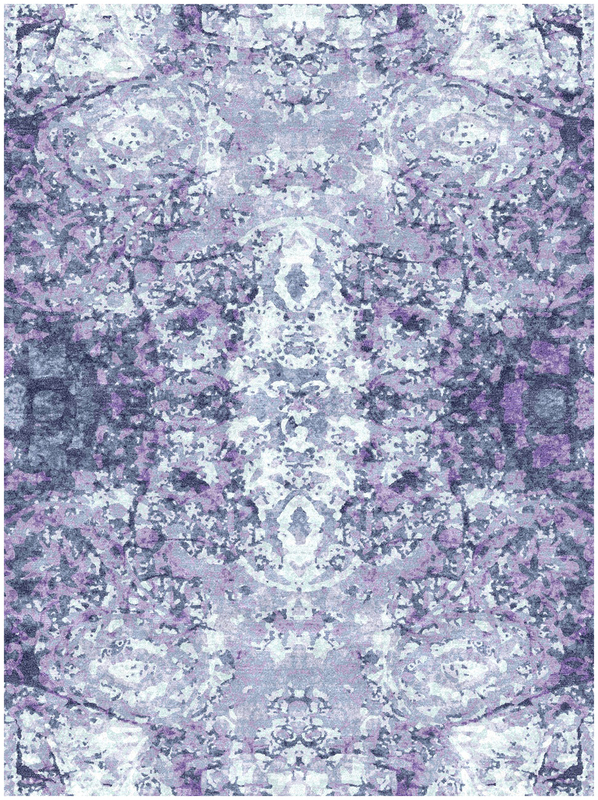 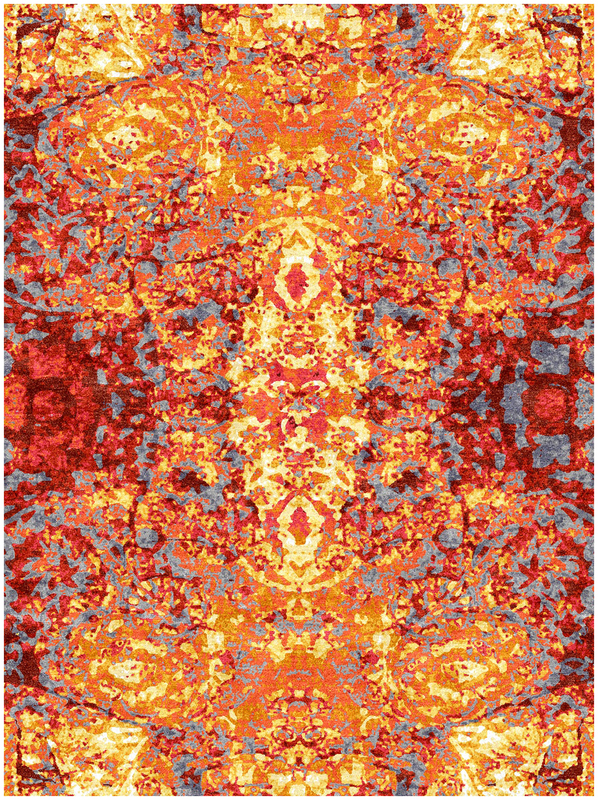 The beautifully crafted rug was hand knotted in India using premium wool with soft silk, and features a thin pile finish. 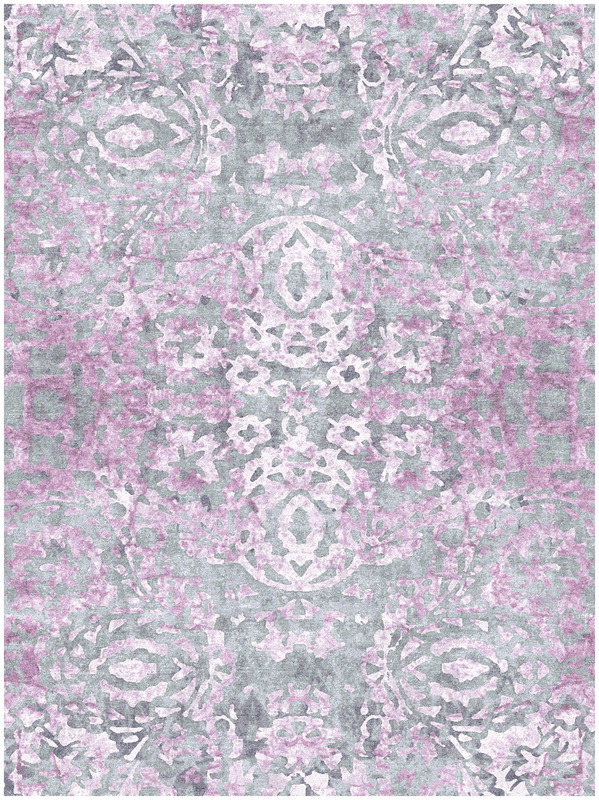 Available in 6x9, the Gray Blue rug is perfect for the contemporary home.